mobile.miami.edu is your one stop shop to find out about all the mobile applications produced by the Unversity of Miami and its partners to help you get the most out of your time at The U. 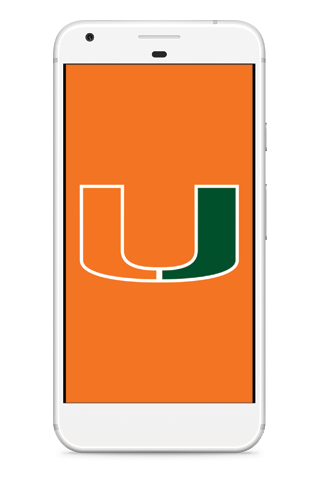 Keep The U close at hand with your mobile hub for everything about the University of Miami. Navigate Student helps you tackle college so you can make the most of your experience and graduate prepared for what's next. Navigate your entire experience using our UHealth app with wayfinding technology. The official Miami Hurricanes app is a must-have for fans headed to campus or following the Hurricanes from afar.